In May this year, SSDC will have new councillors elcted. 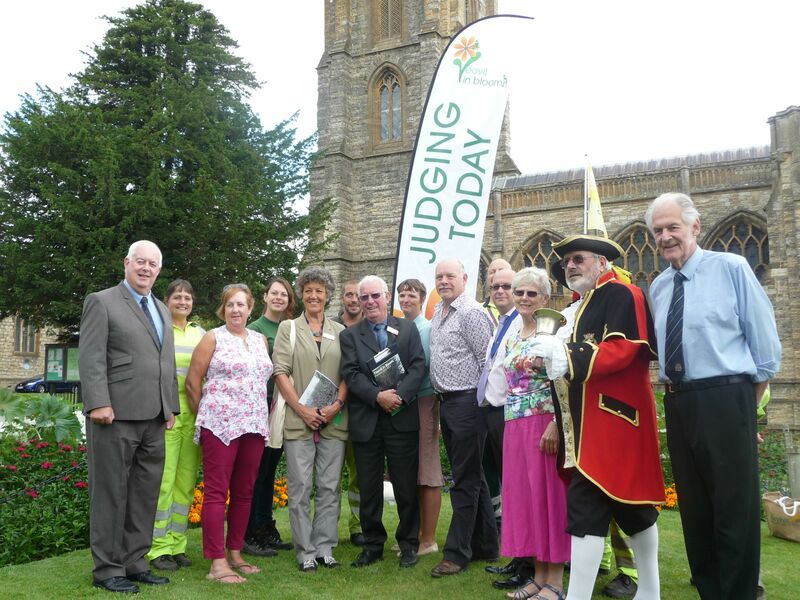 Under Liberal Democrat leadership, South Somerset District Council is renowned as a “Caring Council” putting people first. The priorities for the council will be the continuation and development of our current policies linked to the four factors that directly affect the quality of life for all our residents.